Single level end unit in gorgeous Seaside Villas, approx. 1.5 miles to Dana Point Harbor and the famous Doheny Beach! Remodeled 3 bedrooms (2 bedrooms plus a den with a closet which could be used as the 3rd bedroom), 2 baths, approx. 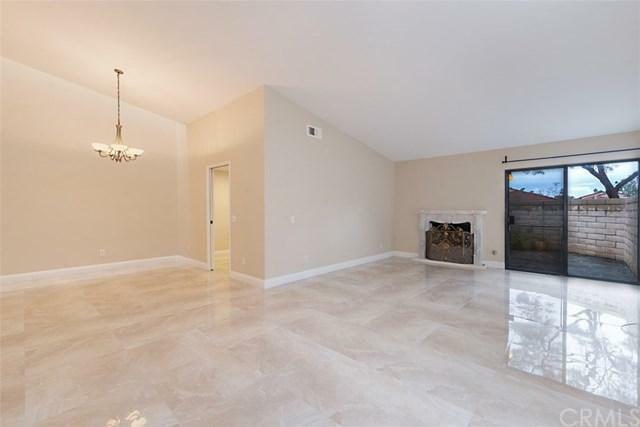 1,407 sqft, vaulted ceilings, and an attached two-car garage. 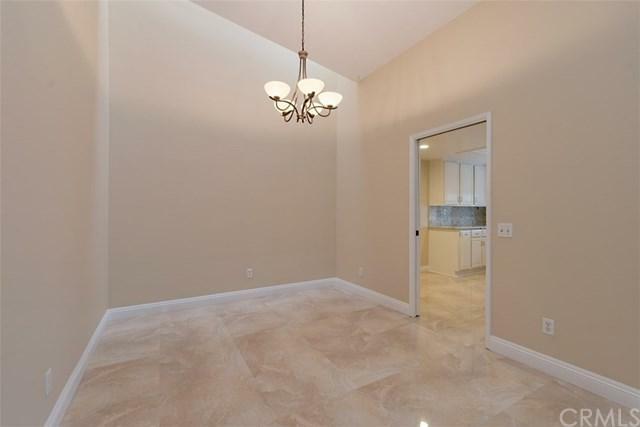 Upgrades include paint, flooring, kitchen appliances, baseboards, plantation shutters, and travertine tile. Bathrooms were upgraded with new mirrors, vanities, and shower doors. 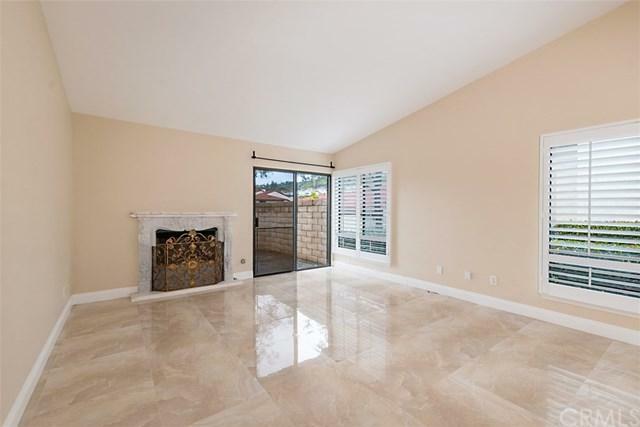 The large living room enjoys a fireplace and access to one of the patios. That patio is big enough to entertain, but still just the right size for morning coffee or nighttime beverages. The second patio is off the master bedroom. 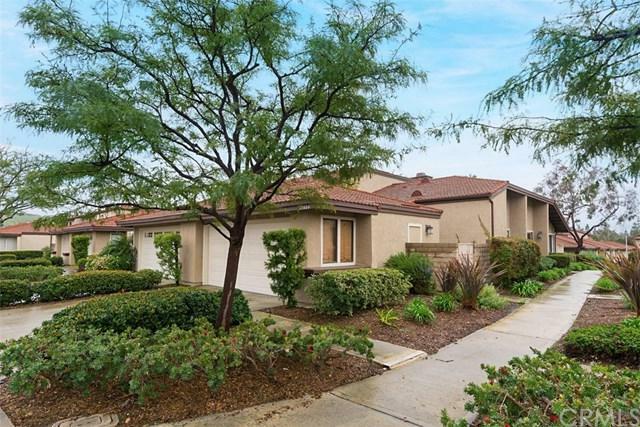 Association has two heated pools, a spa, a clubhouse and a locked gate to Sycamore Creek Park (with Timberform Fitness Equipment) and the walking/biking trail to Doheny Beach. Sold by Mark Roknich of First Team Real Estate.